The first aid supplies part of the website is almost here. There has been a lengthy search for a shipping agent to find the best possible price. All orders up to 2kg will go by royal mail starting at £2.80 and for any larger orders up to 30kg the fee is £7.95. There will be the option to collect from our office by prior appointment. If you attend a course you can purchase items to collect on the day. For pre-existing clients we have discounted tokens for you to use in the shop and will be emailing them to you over the next few weeks. 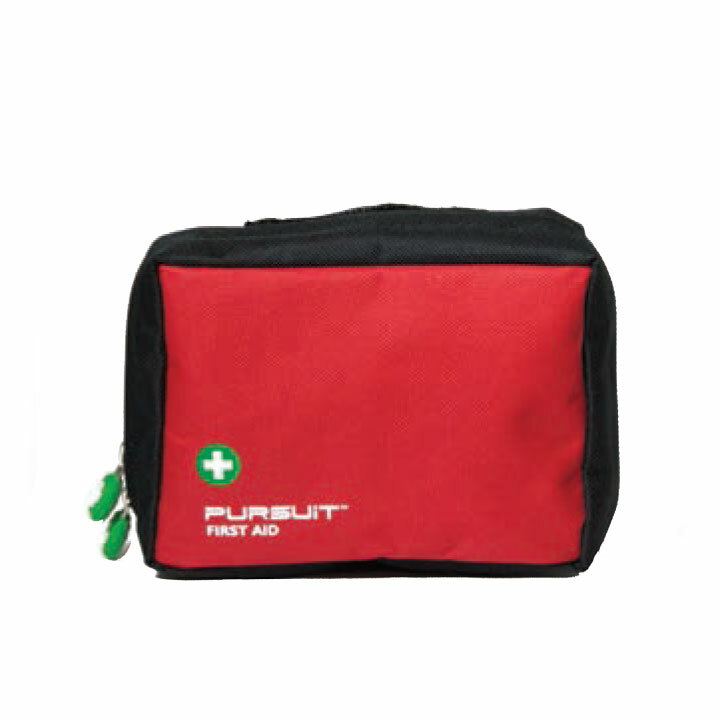 There are a huge variety of first aid kits to suit all sports from mountaineering to caving. There is the option to buy off the shelf first aid kits or to choose a bespoke kit for your outdoor activity or workplace. If you are still unsure we are happy to advise and make a kit to your exact specification for use in the UK or on overseas expeditions. There will be the opportunity to buy in bulk and we will be splitting packs so you can purchase in small quantities.